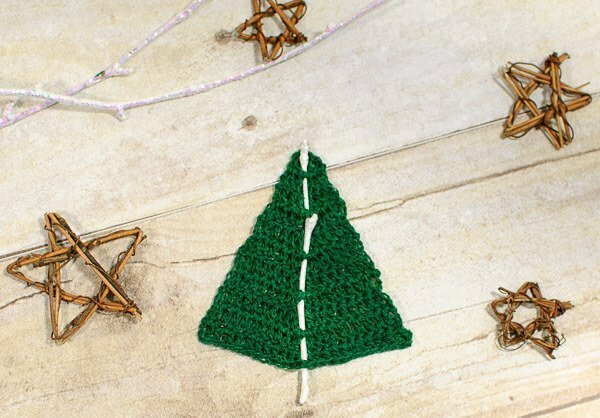 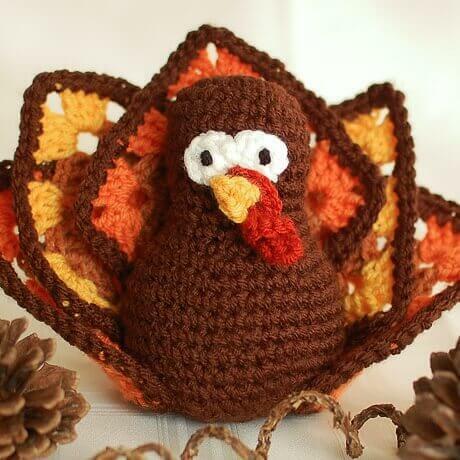 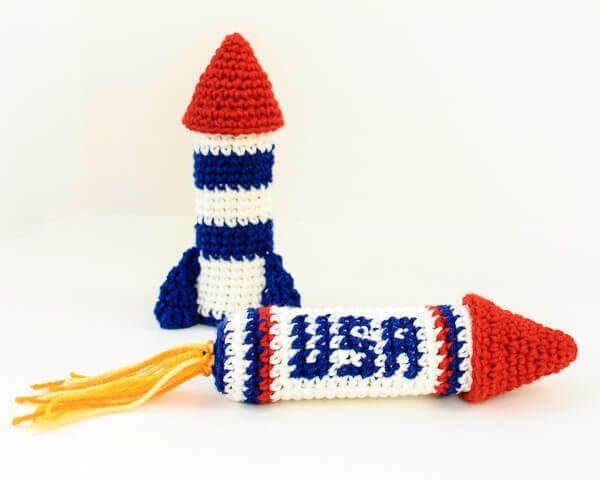 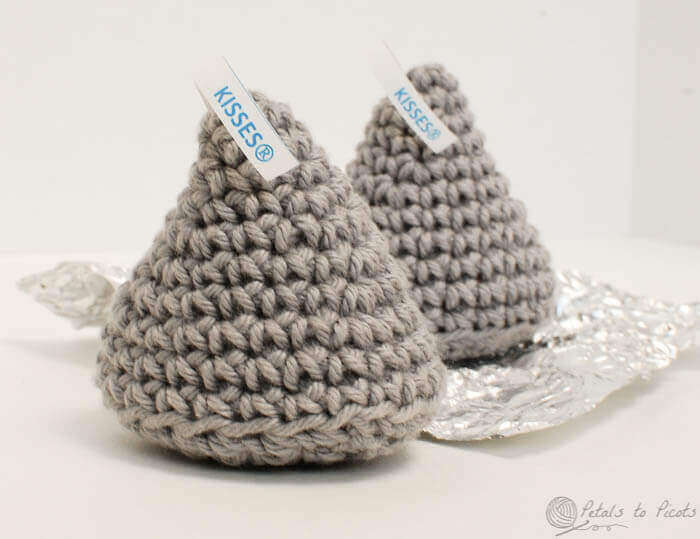 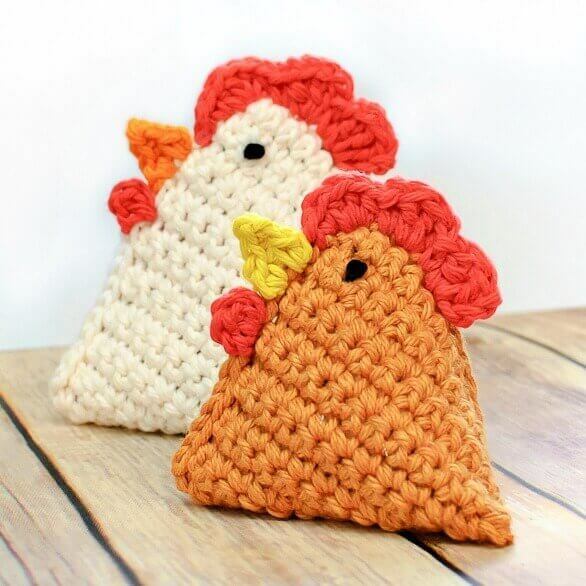 Get started on your crochet amigurumi adventures! 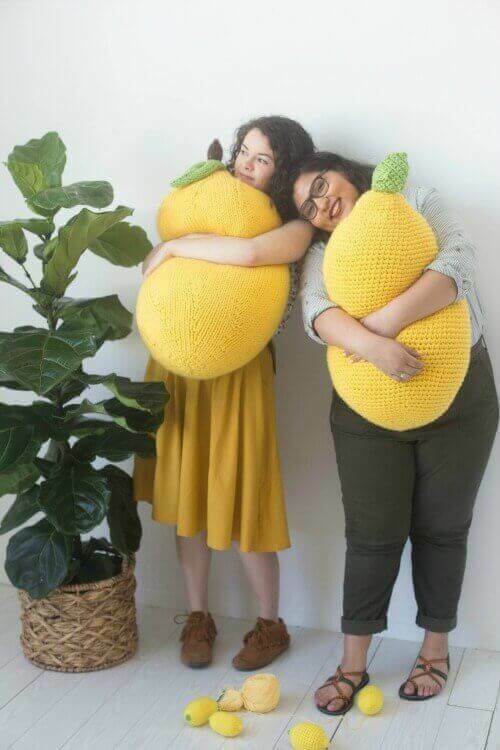 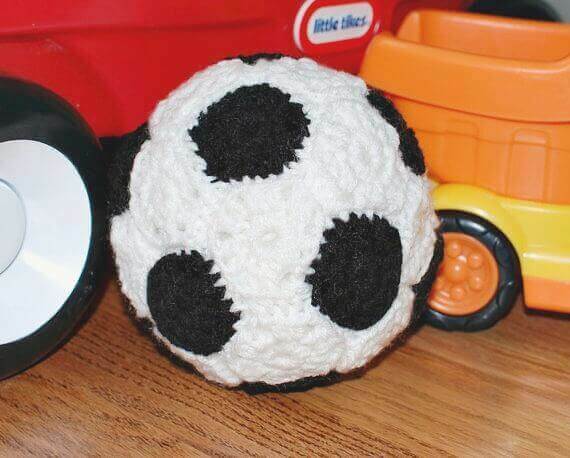 Amigurumi is the art of crocheting or knitting stuffed animals or plushie creations. 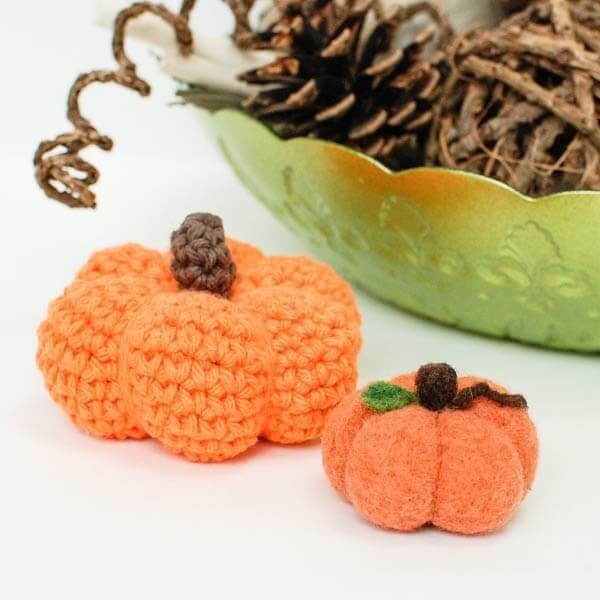 From the Japenese word ami, meaning crocheted or knitted, and nuigurumi, meaning stuffed doll, the art originated in Japan and has now gained popularity throughout the world. 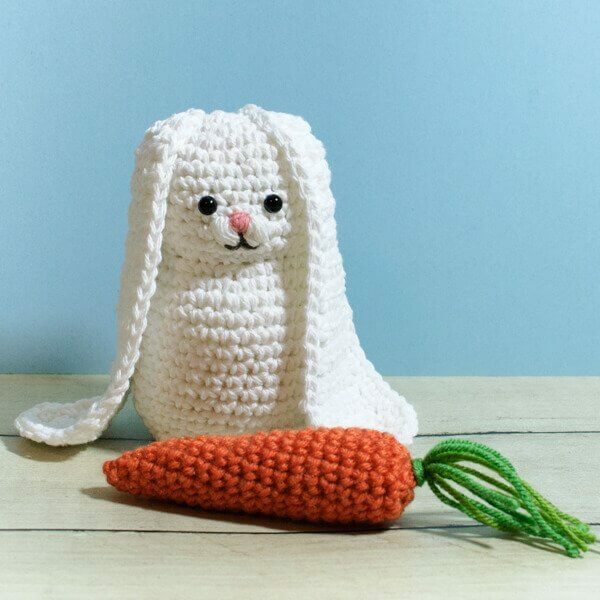 Amigurumi can be worked up in one piece but is often worked up in parts and then sewn together. 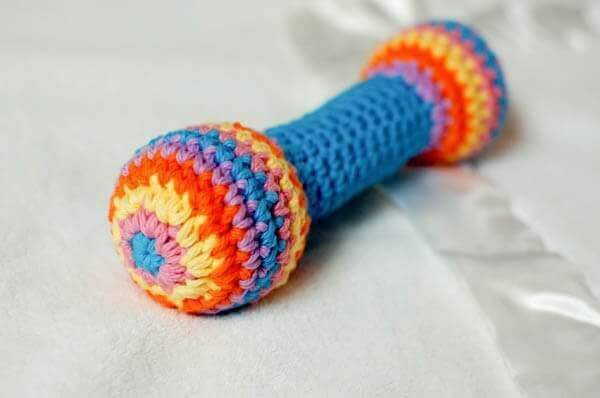 Some basic amigurumi techniques involve the magic ring, working in the round, color changes, and invisible joins and decreases. 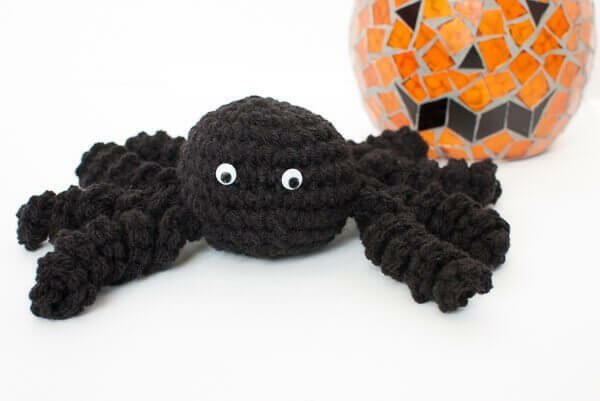 Amigurumi creations are stuffed with some kind of fiberfill or stuffing and can be finished off with some embroidery details, felt pieces, or safety eyes.